Same Day & 24/7 Pest Control Available! Residential | Commercial | Industrial – We Serve Them All! 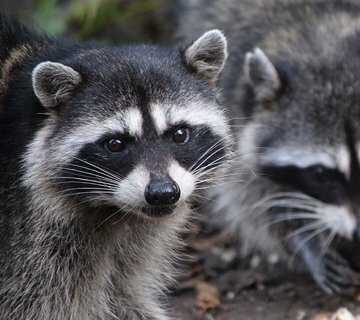 Royal Pest Control services have been solving pest problems in the GTA for the last 10 years. We handle residential, commercial and industrial pest control issues. Our experts are all specialized in IPM (Integrated Pest Management). We are confident in our ability to solve your pest control issues and therefore offer a 100% satisfaction guarantee. No matter, its ant, bed bug, cockroach, beetle, flies or others, we control and eliminate all insect invasions. We’re available for 24/7 emergency pest control in Toronto, Mississauga & Brampton. Contact us for a free estimate today! 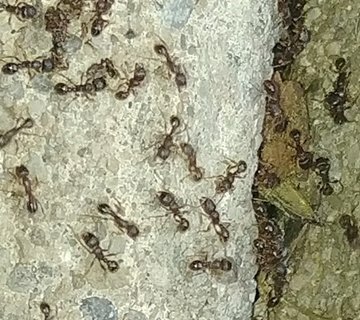 We are expert in dealing with ants. For effective ant control & prevention in Brampton, you can trust us right away. No matter, your home or office is infected with the bed bugs, we have the right tools and products to eradicate them. 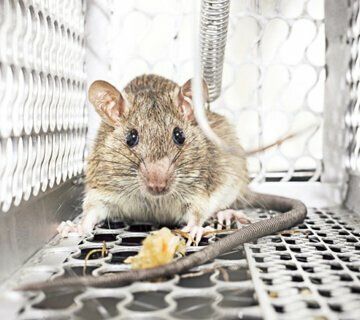 Rats and mice cause immense clutter inside a property. We can ease your troubles by removing them for longer. 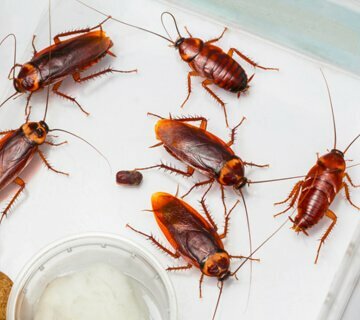 With a decade of experience, our cockroach exterminators use safe and humane products to control roaches. Wildlife invasion poses a great danger to the safety of a family. We control and remove all unwanted wild creatures. 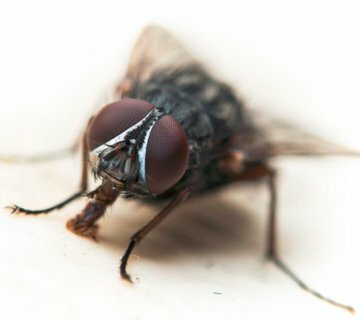 We know the health risks associated with flies invasion and follow the best approach to remove these pesky pests. At Royal Pest Control, quality treatment and guaranteed results are what we target and achieve every time. 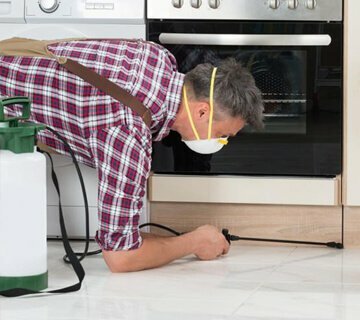 We have a team of fully-licensed pest control experts who specialize in delivering 100% client satisfied and humane pest extermination service to all homes, offices and industries. No matter, what time or day it is. Our team of pest controllers will reach you with a prompt response, whenever you call us for a treatment service. Our business is built on customer satisfaction and referrals. To maintain our decade of industry reputation, we strive to exceed your expectations. The Royal Pest team was very helpful; provided us with good information and tips. They took their time to complete the work and explaining what kind of treatment, they were applied. Mr Paresh Patel made everything easy removed wasp and friendly attitude fast and effective solution, price also reasonable. Cockroaches be gone! He did an exceptional job and now no more Cockroaches! Did a thorough check afterwards as well! Royal Pest Team did a great job. I am very satisfied with the service and price. If I need the pest removal service in the future, I will call them again.. Checked for the presence of mice in other areas of the house too. Placed the medicine boxes wherever needed. Get Your Bed Bug Protected Mattress Covers!